Drizzy on stage with Section Boyz after his BRITs performance with Rihanna. 5. 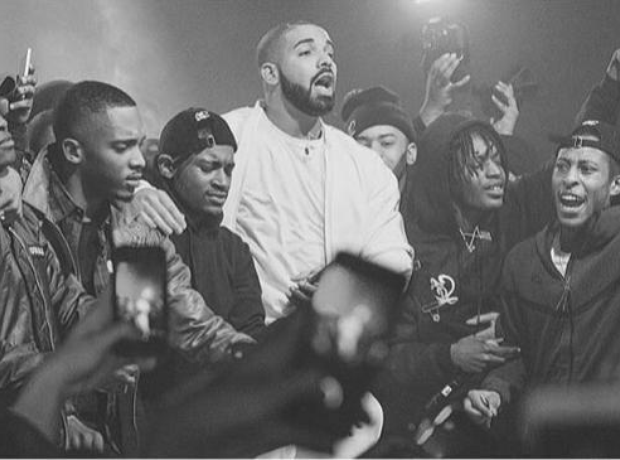 Drizzy on stage with Section Boyz after his BRITs performance with Rihanna.